Matt Barnard is a poet and writer. His debut poetry pamphlet The Bends was published by Eyewear and his first full collection, Anatomy of a Whale, was published by The Onslaught Press. Matt also edits British Life in Poetry, which aims to promote poetry in Britain by posting a weekly poem by a contemporary author writing in English, and he edited the anthology Poems for the NHS. 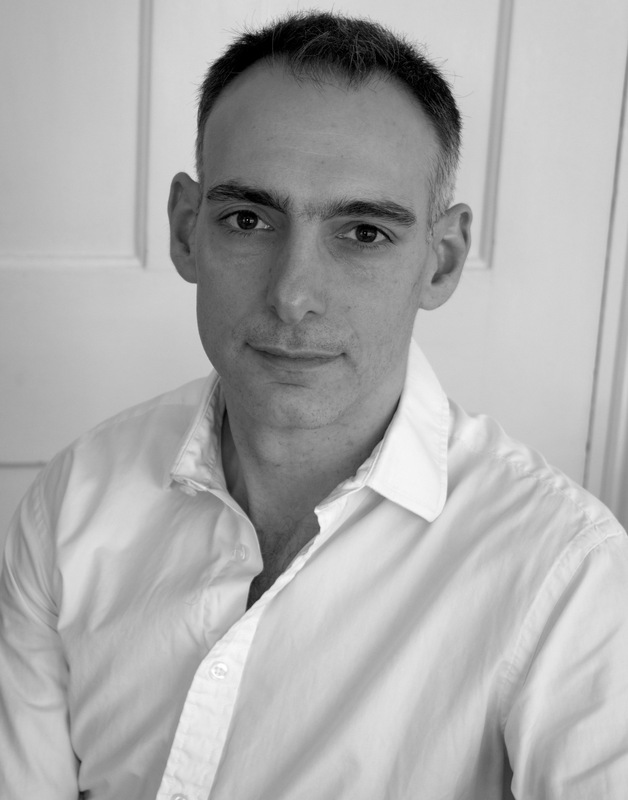 He has won and been placed in competitions including The Poetry Society’s Hamish Canham Prize, the Bridport Prize, the Ink Tears short story competition and the Bristol Short Story Prize, and his work has appeared a number of anthologies and magazines. Matt was born in 1972 in London, where he still lives with his wife and their two sons and two dogs. An interview with Matt on cultural blog Wombwell Rainbow can be found here. Rooted in the realist tradition but frequently crossing boundaries of time and space, Matt’s stories have won the Ink Tears Short Story Competition and been shortlisted for the Bristol Short Story Prize. British Life in Poetry aims to promote poetry in Britain by posting a weekly poem by a contemporary author writing in English. Lobster are mysterious creatures, and this is a great modern take on them, a lobster with a coke habit, or rather a Pepsi habit…Continue reading. This anthology celebrates the fact that access to medical care doesn’t depend on the lottery of good or bad fortune, and we hope it is a fitting way to mark 70 years of an extraordinary institution. The anthology can be bought from The Onslaught Press. Profits from the book will be donated to NHS Charities Together.